Fires as well as the increase in trade – and thus the need to protect goods – acted as a catalyst to develop different protective measures within the Ottoman Empire. One of these was signing insurance contracts. 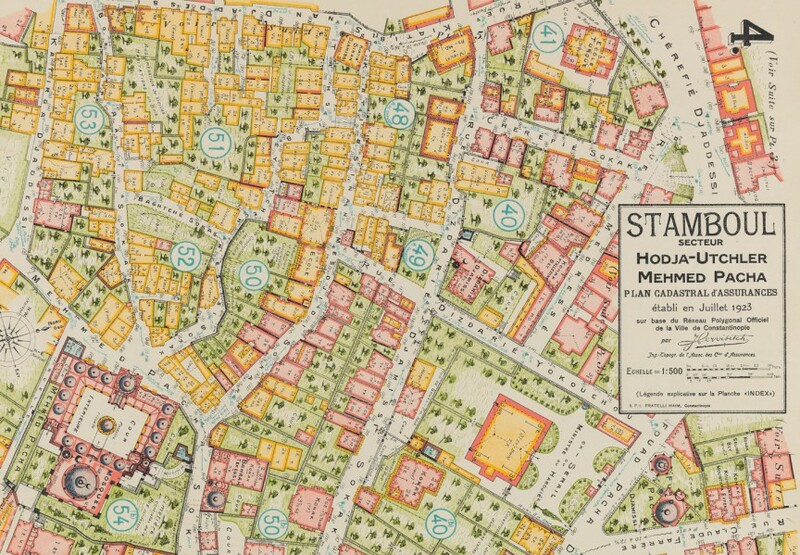 From 1854 to 1923, Istanbul, the capital of the Ottoman Empire, suffered from fires nearly every year: statistics reveal more than 70 conflagrations during this period, with 100 to 7,500 buildings destroyed in each of these events. The first insurance companies entering the Ottoman Empire were European companies. In 1914 the number of companies being present was as high as 170 – offering fire, transport and life insurances. Roughly one third out of these were German-speaking companies. Swiss Re and its group company Prudentia acted to some of them as reinsurers.